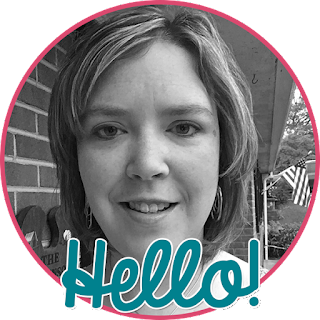 Mrs. Hankinson's Class: Day 2 is in the books! 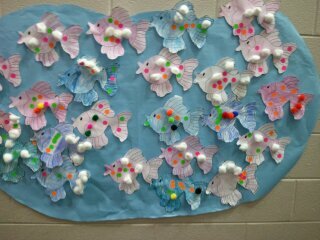 Our fish glyphs - we created by boy (blue) and girl (pink); car riders had colored pom pom balls and bus riders had cotton balls; and the number of stickers shows how old he/she is! 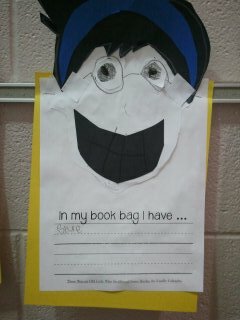 After reading There Was an Old Lady Who Swallowed Some Books, we created the old lady and finished the sentence to tell me what is in his/her book bag. The old lady pattern came from First Grade Wow.